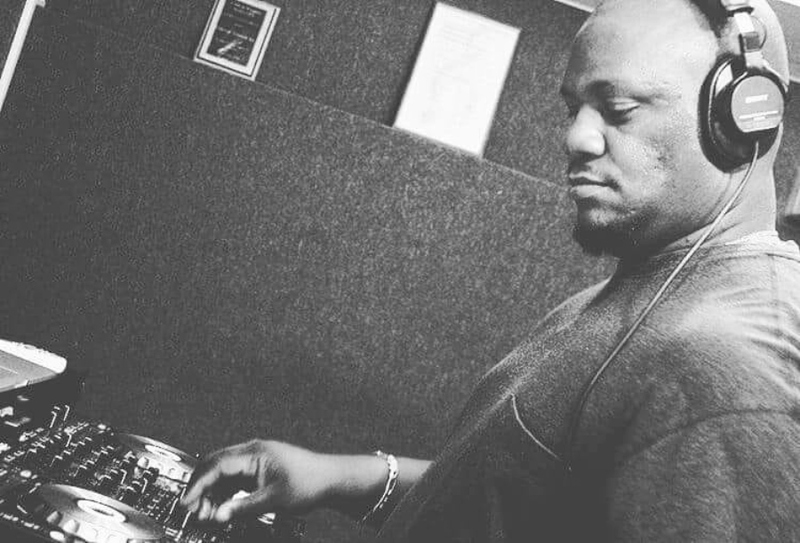 Warren 'DJ Jon Doe' Forte has made the day, week and possibly year of Antonio 'Jus D' Johnson and his management by putting him on the radar internationally. 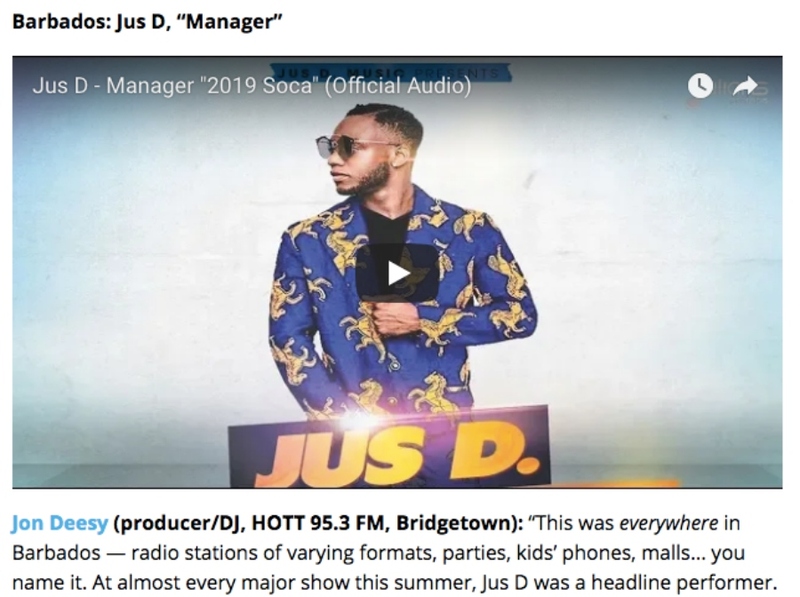 Over the weekend, when Billboard approached the Barbadian disc jock and radio personality for his contribution to their article entitled 'Beyond Drake: We Asked 12 Tastemakers Around the World About Their Country's Song of the Summer', he proposed Jus D's 'Manager'. 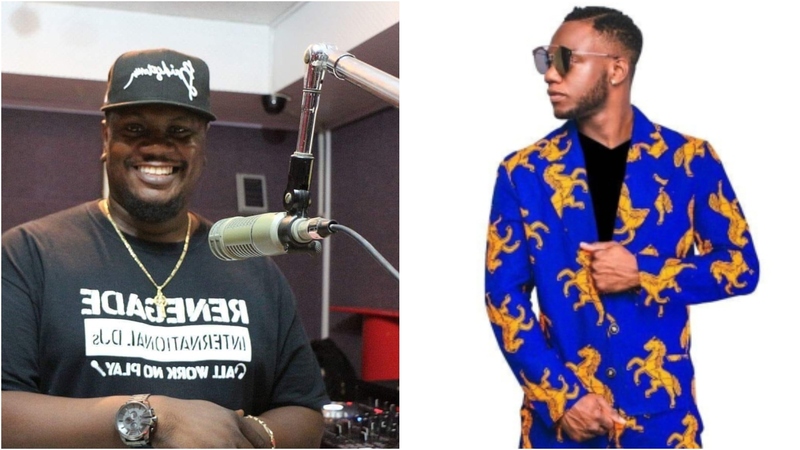 Speaking to Loop today after he surprised Jus D and his management with the link to the story, he said, "I chose the song because it is a hot song, was and still is, and it's easily big enough to establish Jus D as the breakout artist for Crop Over." 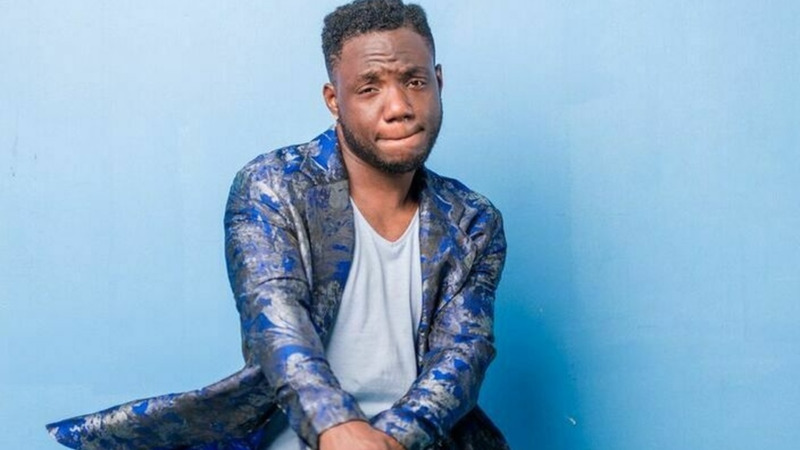 From 2017, with his track '9 (Na Na Ni)' he was on people's radar as a performer, previously being known for his lyrics written for other artistes. Billboard compiled the list of 12 because though they have a global reach the chart is still US-based. In the article, author Owen Myers explained, "the Hot 100 is still based on U.S. streaming, airplay and sales figures only. To find out what was popping off in other corners of the world the past few months (and why), Billboard spoke to a dozen tastemakers and influencers — from Mexico to Russia, South Africa to Singapore — about their respective countries’ summer songs." Jus D's 'Manager' now sits amongst 12 major global tracks. Smiling, Jon Doe said, "This puts him in the company of some big songs." Places on the list include France, Nigeria, Russia, Singapore, Italy, Australia, Japan, UK. Mexico, India and South Africa. Barbados is the only Caribbean country featured. Manager Paul Parris said that the article was "a pleasant surprise. Really and truly I am happy for Jus D. We put a lot of work in this summer and it was a great feeling to have it recognized." 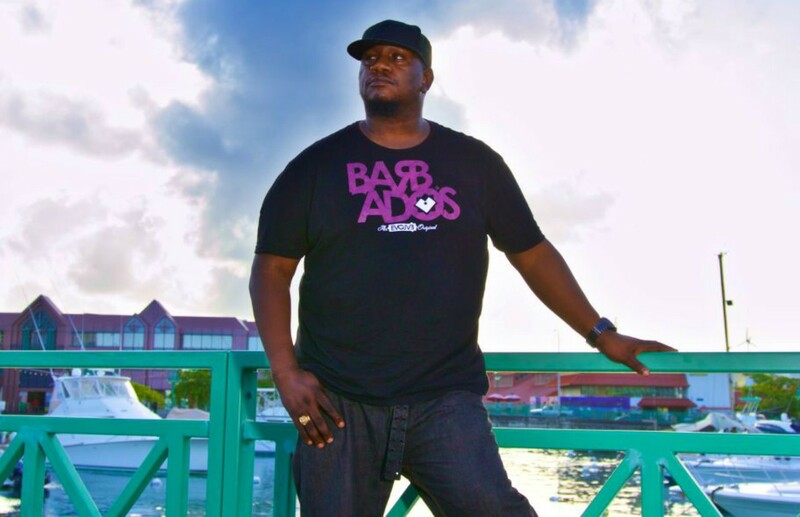 Jus D, who was in studio working on his next release, took a quick moment to say, "I feel humbled but amazing to be honest. Billboard is a big deal so to be on there is another achievement for me. The track keeps growing and is definitely a favourite with the ladies. Madd respect to Jon Doe." 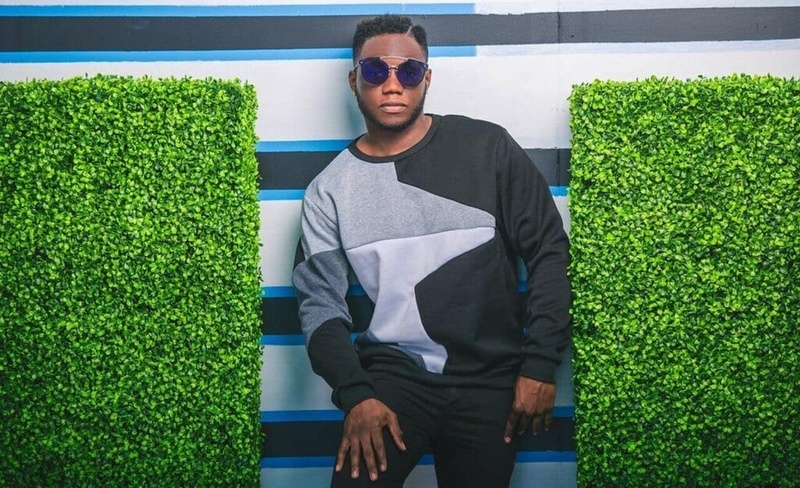 Jus D performed at the Caribbean Premier League (CPL) T20 last weekend, has Ovaltastic this weekend in Barbados along with UWI Fresher J'ouvert, and next up is Miami Carnival before he's back for the opening of the Food and Rum Festival at home.